Lúnasa is a gathering of some of the top musical talents in Ireland. Its members have helped form the backbone of some of the greatest Irish groups of the decade: bassist Trevor Hutchinson was a key member of The Waterboys, and later he, with former Lúnasa member Donogh Hennessy, would form the dynamic rhythm section of The Sharon Shannon Band. Fiddler Seán Smyth is an All-Ireland champion who has played with Donal Lunny’s Coolfin; Kevin Crawford, considered to be among the finest flute players in Ireland played with the acclaimed traditional group Moving Cloud; and, piper Cillian Vallely comes from a renowned and talented musical dynasty. Paul Meehan, on guitar, has performed with the Karen Casey Band, Altan. 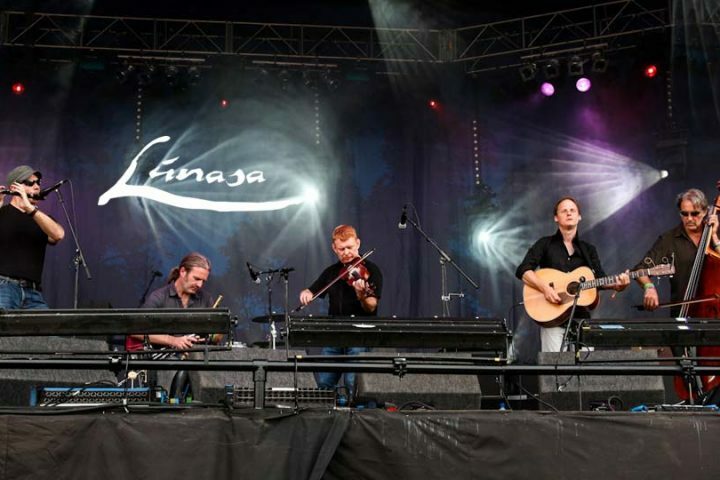 Lúnasa have sold more than a quarter of a million albums in the course of the band’s career and boast an impressive back catalogue of highly acclaimed and award-winning studio albums. The band is internationally acknowledged as being one of the finest traditional Irish instrumental outfits of recent times. They are renowned for their stunning shows honed by superb musicianship and a constant touring cycle. They have performed over 1,500 shows across 36 countries since the band formed in 1997. The band has appeared at internationally renowned venues such as The Hollywood Bowl, National Concert Hall (Dublin), Sydney Opera House and Moscow International House of Music. They have been invited to appear at the White House. Best known for his hits, Streets of London and From Clare to Here, Ralph McTell has been a stalwart of the British acoustic music scene for over 50 years. A career that has spanned street busking across Europe, to solo shows at the Royal Albert Hall, Carnegie Hall and The Sydney Opera House, McTell has a fifty year, 350 song career. Máirtín O’Connor, Cathal Hayden and Seamie O’Dowd: three titans of Irish music. These three legendary artists come together with a very special synergy that ignites audiences and brings them to their feet. Virtuoso accordion player, Máirtín, superb All-Ireland Champion on both fiddle and banjo, Cathal and beloved guitarist, vocalist and founder member of Dervish, Seamie, explore Irish music in innovative and contemporary styles while staying rooted in the tradition. The Trio’s joyous performances and kinship on stage make them a must see and hear. Individually recognised figureheads of the Irish tradition, the trio has built a reputation for their astounding virtuosity and vitality. Máirtín O’Connor is one of the most respected and best-loved musicians ever to emerge from Ireland. One of the main musical forces behind the now legendary Riverdance phenomenon, through his work with De Dannan, Midnight Well and Skylark and also as a solo artist he has quite simply gone where no Irish accordion player had gone before. 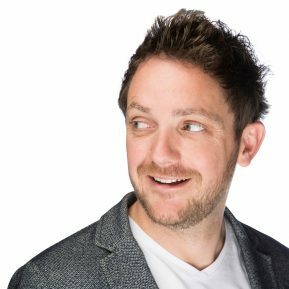 Born and raised in County Galway, Máirtín began playing the accordion at the age of nine, inspired by his paternal grandparents who both played the instrument. His music reflects traditional Irish music as well as the wonderful swing of the 1920s Flanagan Brothers, Parisian musettes, Cajun music and Eastern European tunes. His career has included recordings with Rod Stewart, Elvis Costello, Mark Knopfler, the Waterboys (Fisherman’s Blues CD), Tanita Tikaram, Townes Van Zandt, and The Chieftains. With Cathal and Seamie, Máirtín’s trio redefines concepts of Irish music. They play with a rare vitality and virtuosity, using sophisticated arrangements and elements of swing, bluegrass, and more. Their formidable musical relationship has lasted over a decade, with two albums released: ‘Crossroads’ in 2009, and 2012’s ‘Going Places’. The Máirtín O’Connor Trio has toured extensively through Ireland, Great Britain, Europe, the U. S. and more recently in Australia and New Zealand.